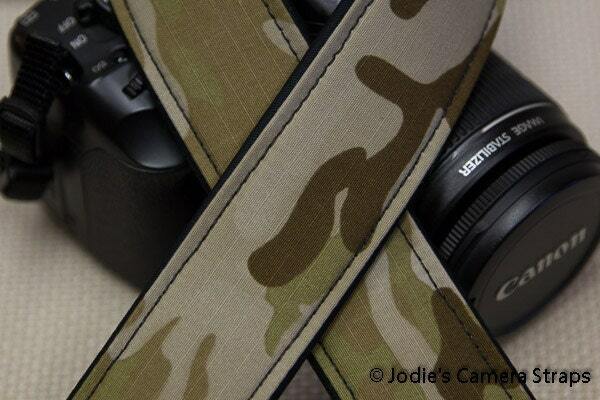 This great looking camera strap is the Military Multicam Arid camouflage pattern. 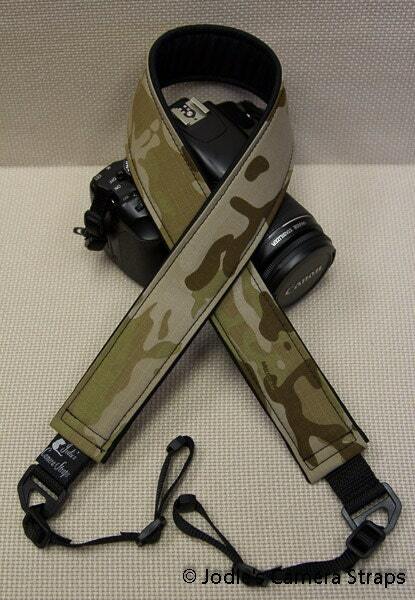 I'm very happy with my new strap. It looks great! Also great communication with the maker/seller. Thank you for this quality product.